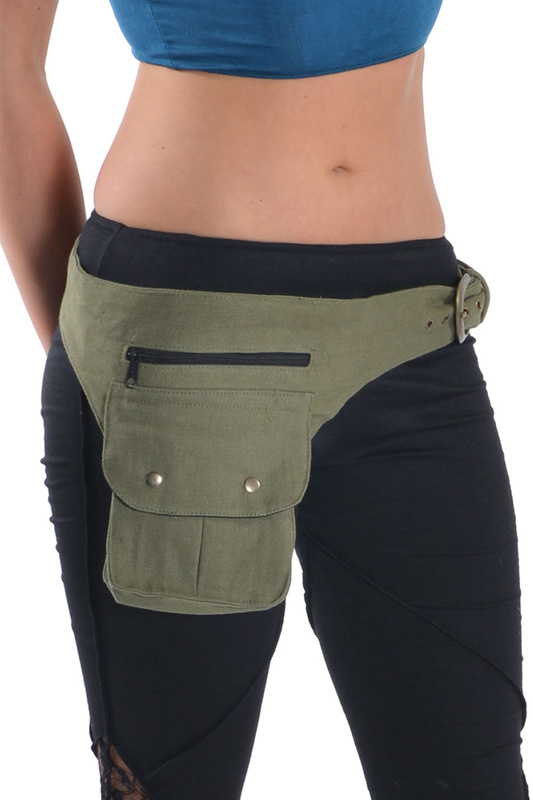 These pocket belts are great for festivals and parties. They're so handy... it means you can dance away without worrying about carrying a bag over your shoulder. The belts do up with a belt buckle. This belt is made of thick-weave 100% cotton canvas. 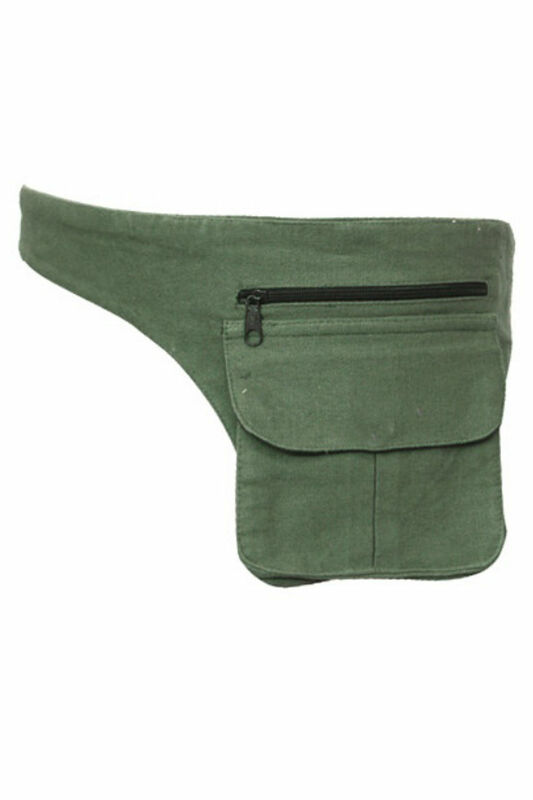 It has two pockets, one that does up with a zip (5.5 inches x 3.5 inches, (14 x 9 cm)) and one that does up with a magnetic button (6.5 x 6 x 1.5" (16 x 15 x 4 cm)). These belts look great on guys and girls!